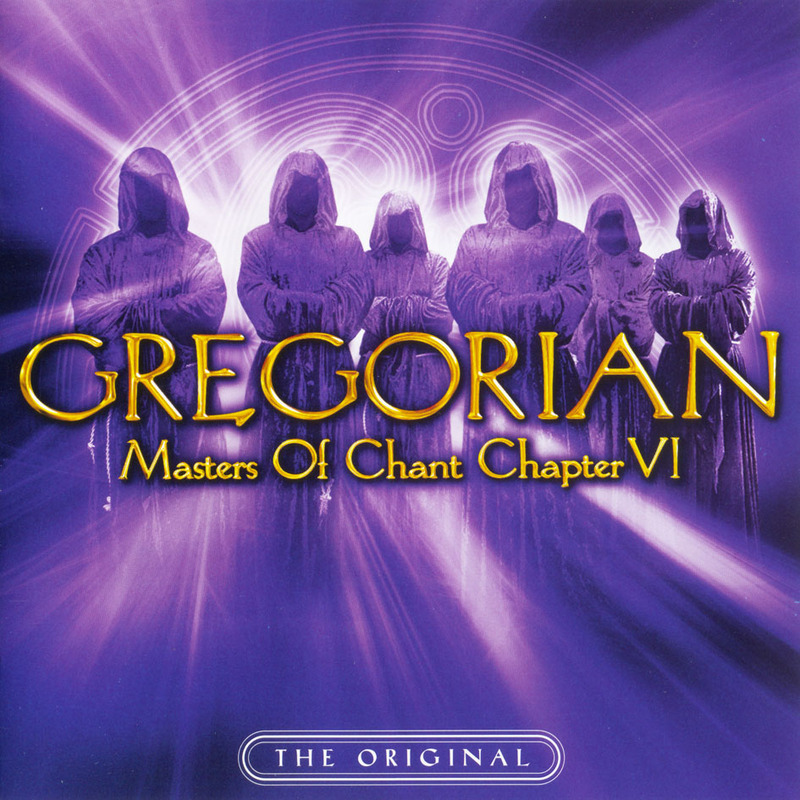 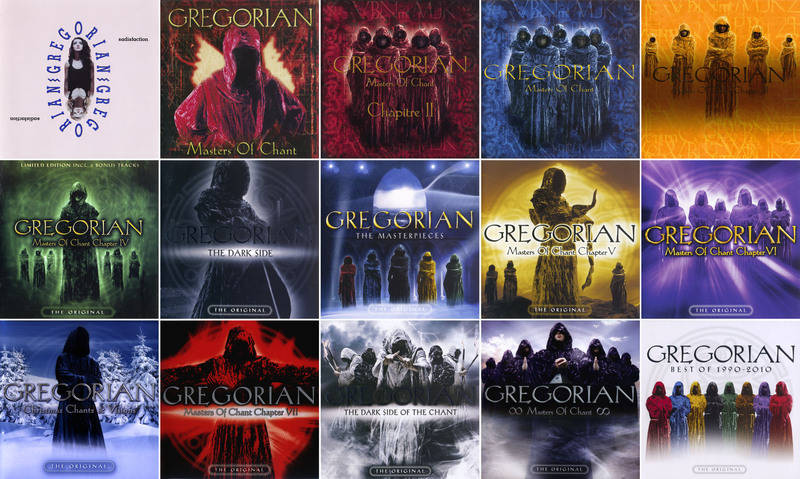 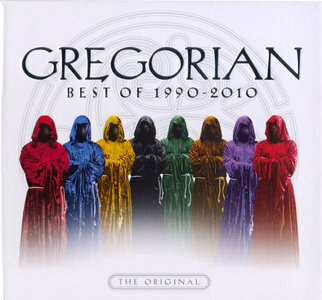 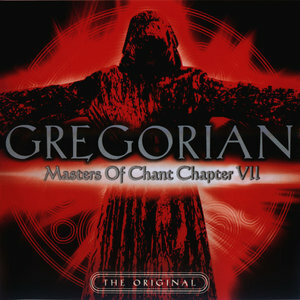 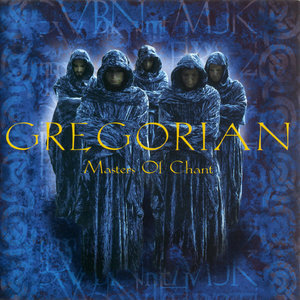 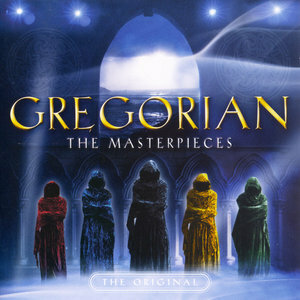 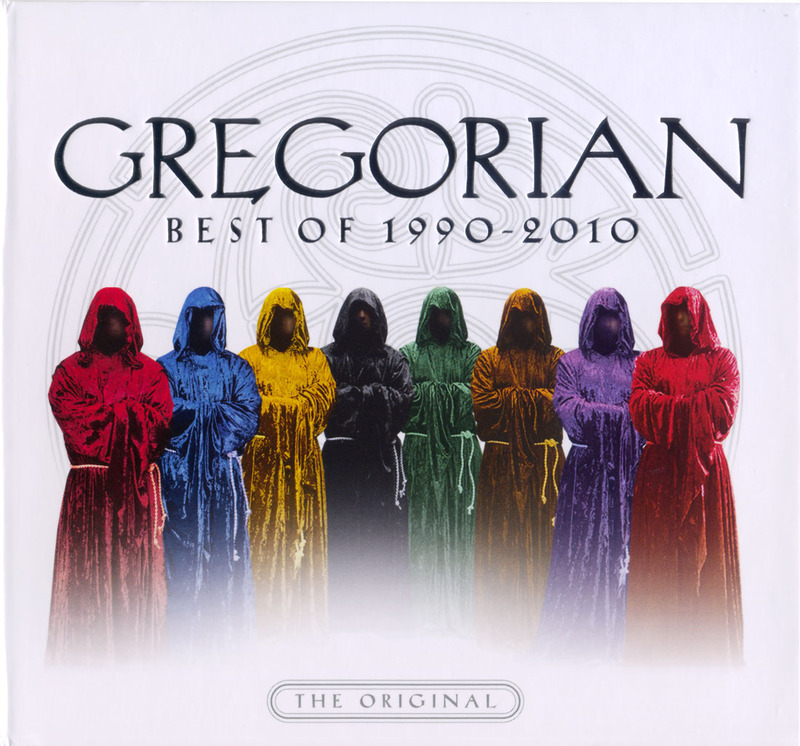 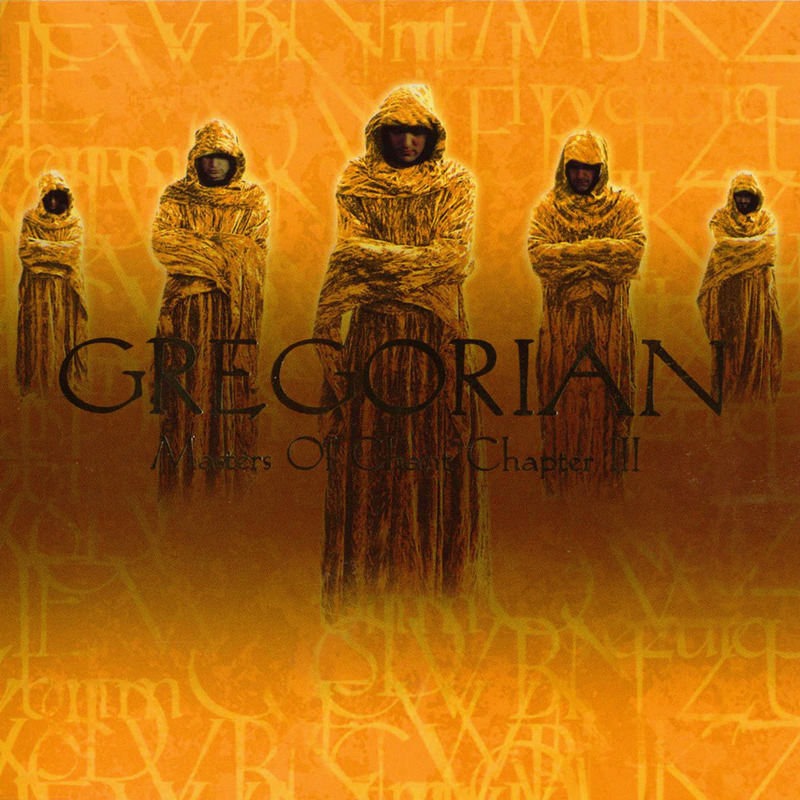 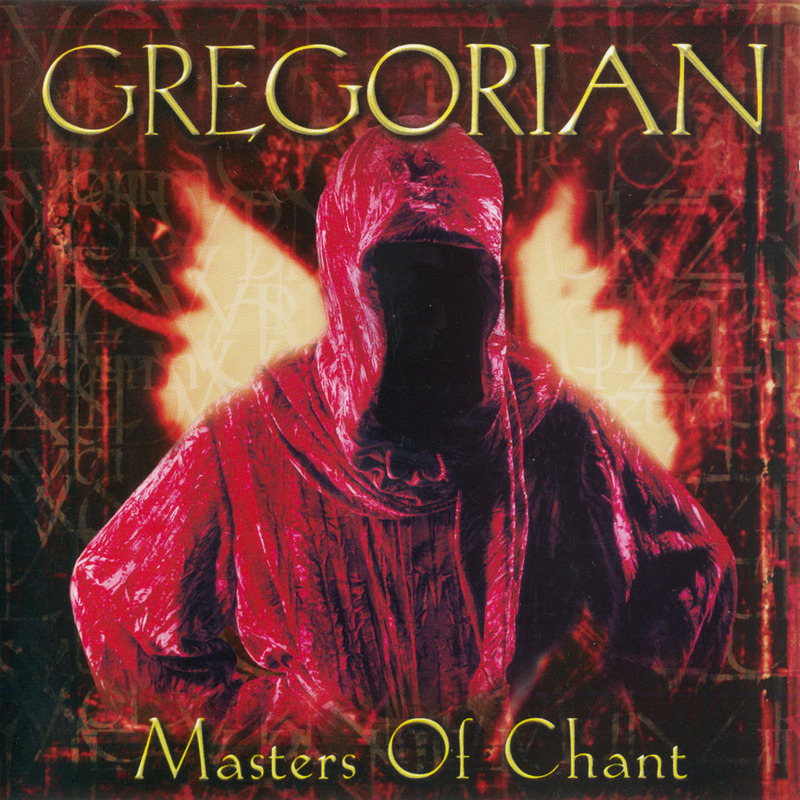 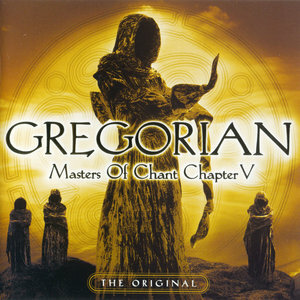 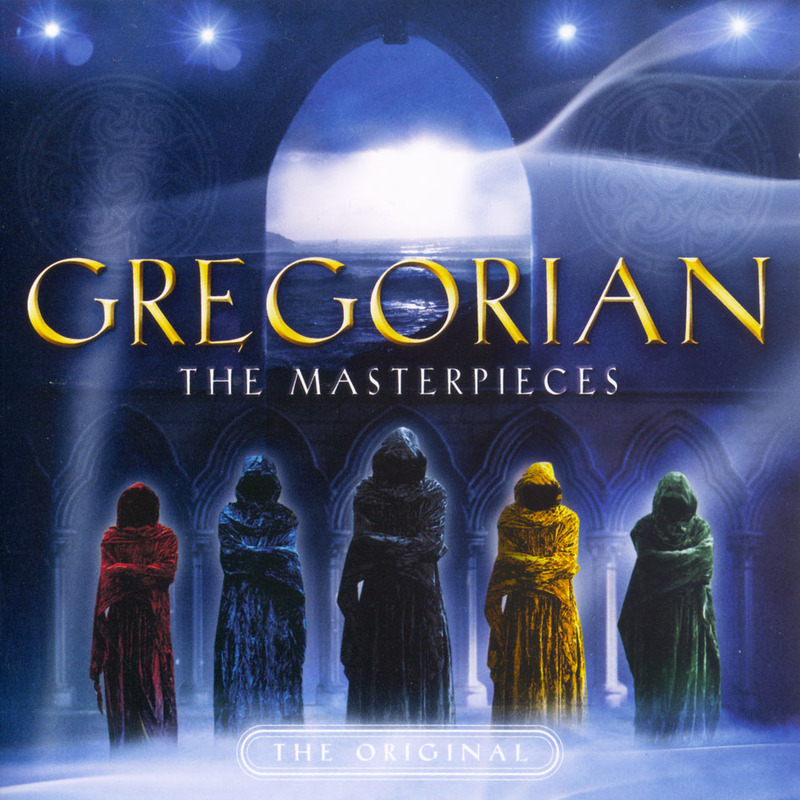 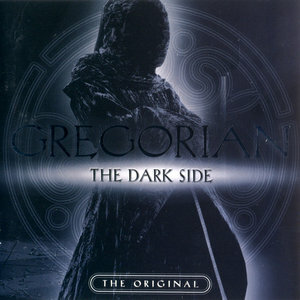 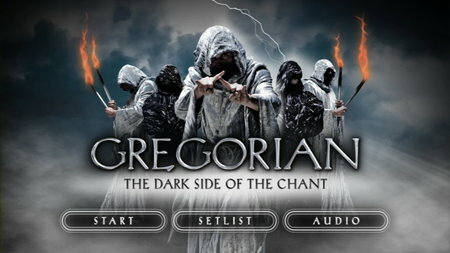 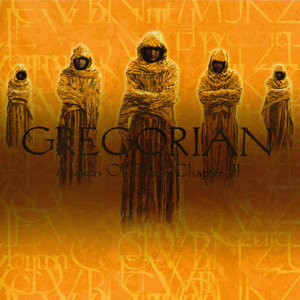 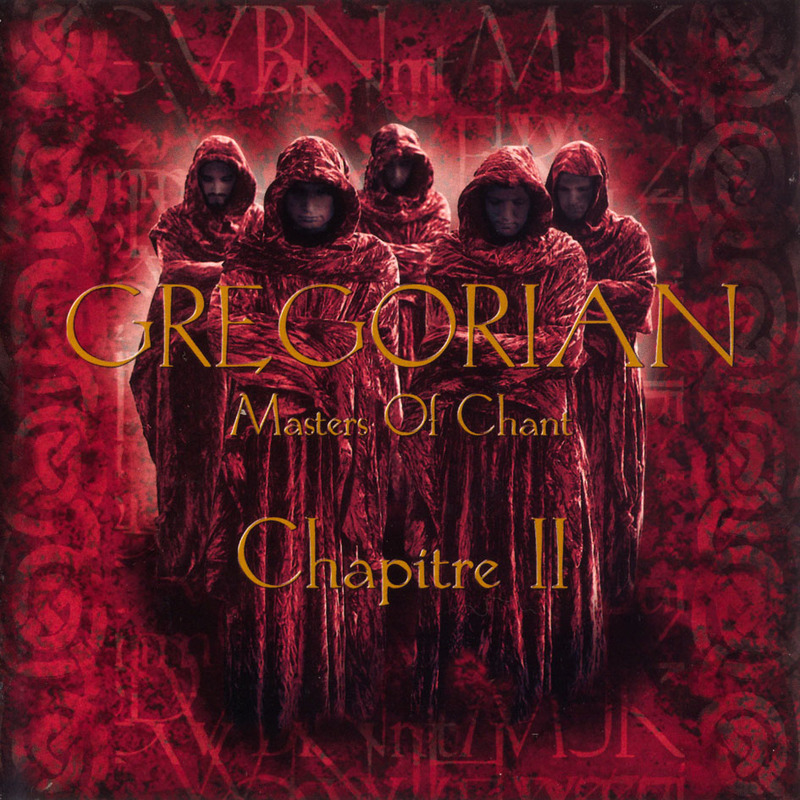 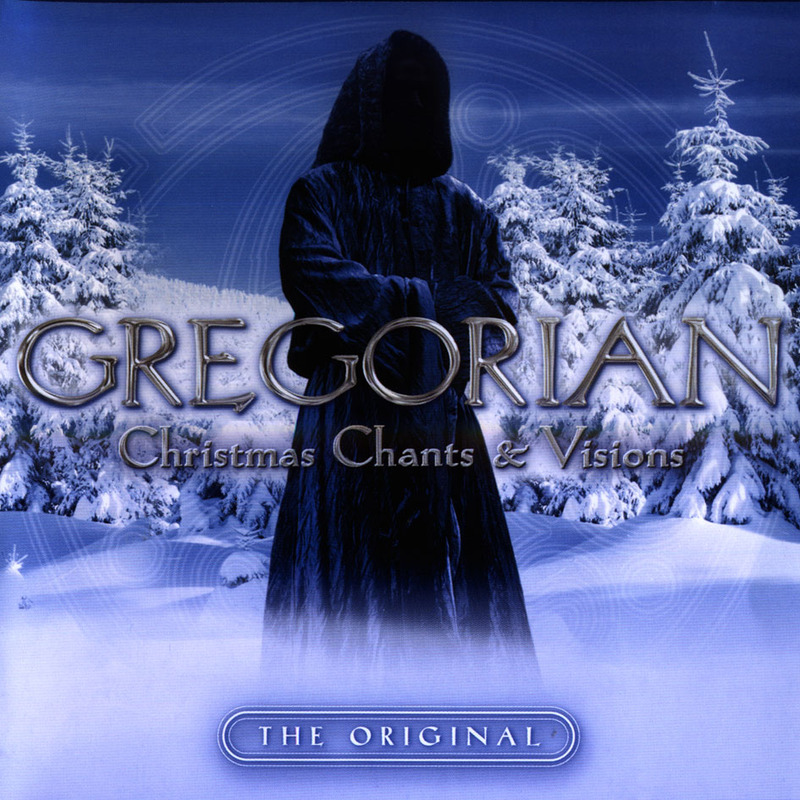 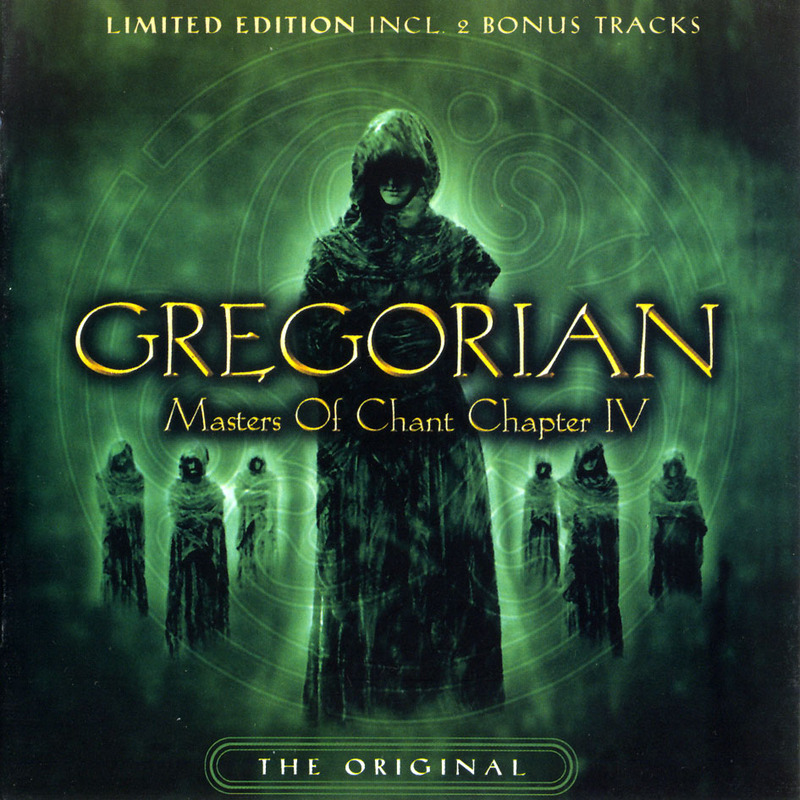 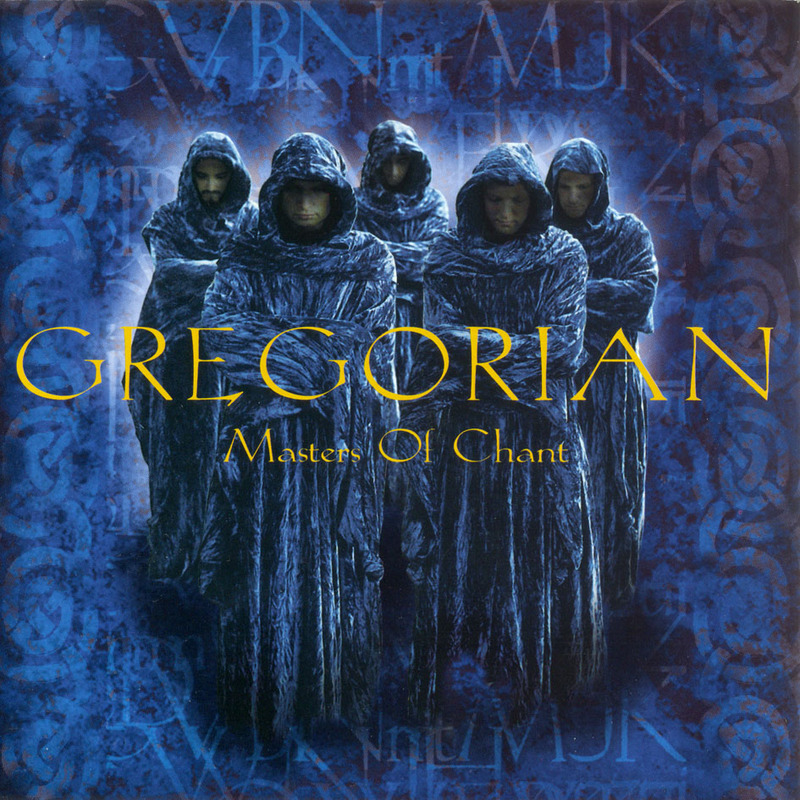 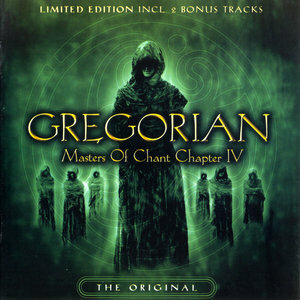 Originally, Gregorian was conceived as a more pop-oriented group in the vein of Enigma. 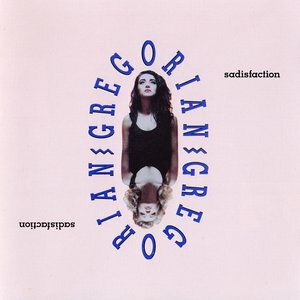 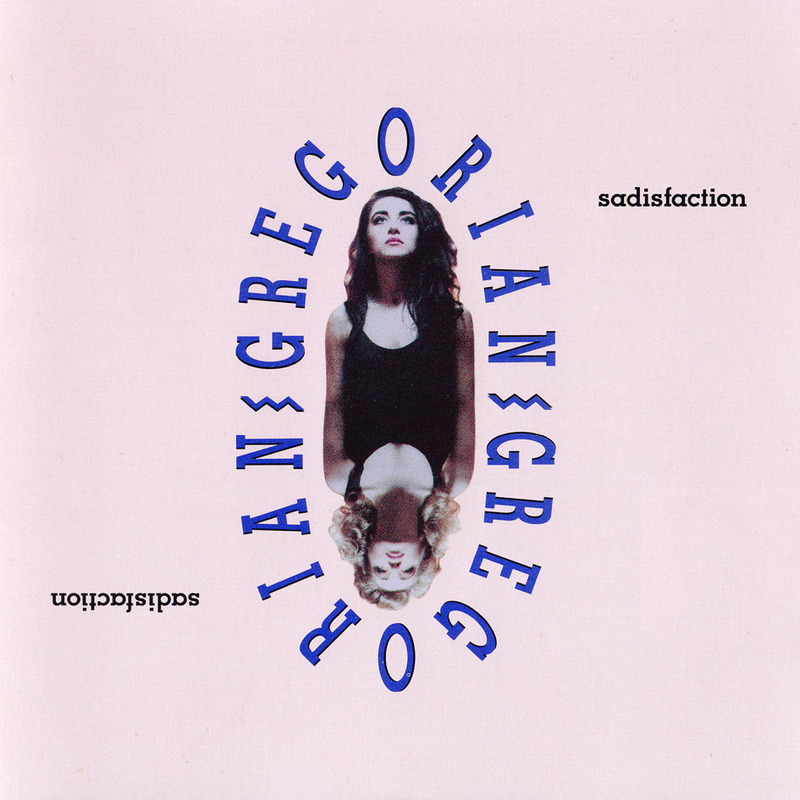 Under this concept, they recorded the 1991 album Sadisfaction, with lead vocals provided by The Sisters of Oz: Susana Espelleta (Peterson’s wife at the time) and Birgit Freud. However, this was the only album in that style. 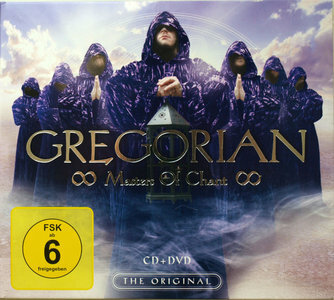 Each Gregorian album is initially digitally tracked at Nemo Studios, Peterson’s Hamburg studio. 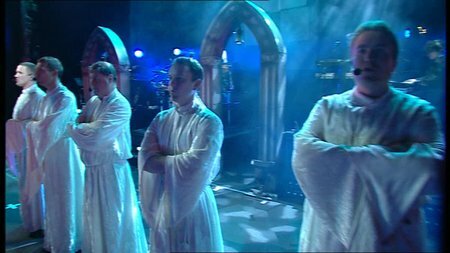 The vocalists then record their parts in a church atmosphere with dimmed lights and candles, in order to escape what Peterson referred to in a 2001 interview as the “cold and technical” studio atmosphere. The members of the Gregorian choir group are Richard Naxton (Naxos), Johnny Clucas (Johnny), Chris Tickner (Chris T.), Richard Collier (Rich), Gerry O’Beirne (Gerry), Lawrence White (Lorro) and Rob Fardell (Rob F.). 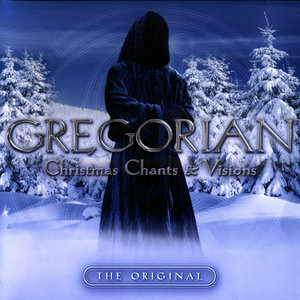 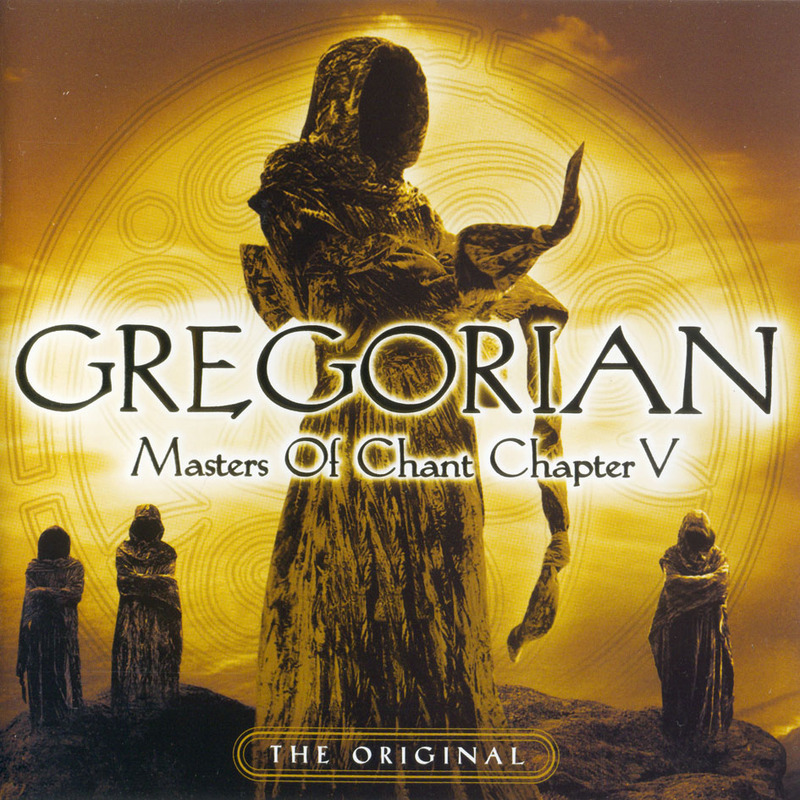 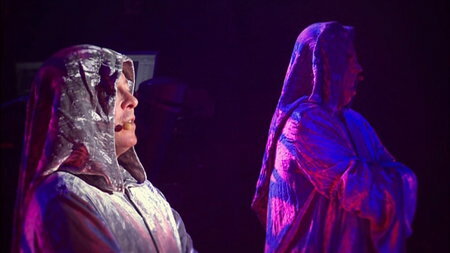 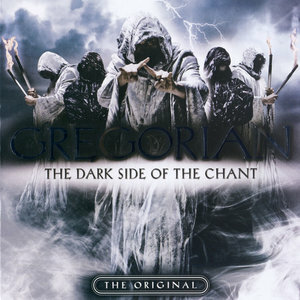 Others who contribute to the vocals or sound of Gregorian are Sarah Brightman (under the pseudonyms Hepsibah or Sarah Hellmann), Amelia Brightman (Sarah Brightman’s younger sister), Frank Peterson, and staff of Nemo Studio among others.